The Cessna Caravan – The Perfect Private Flight! 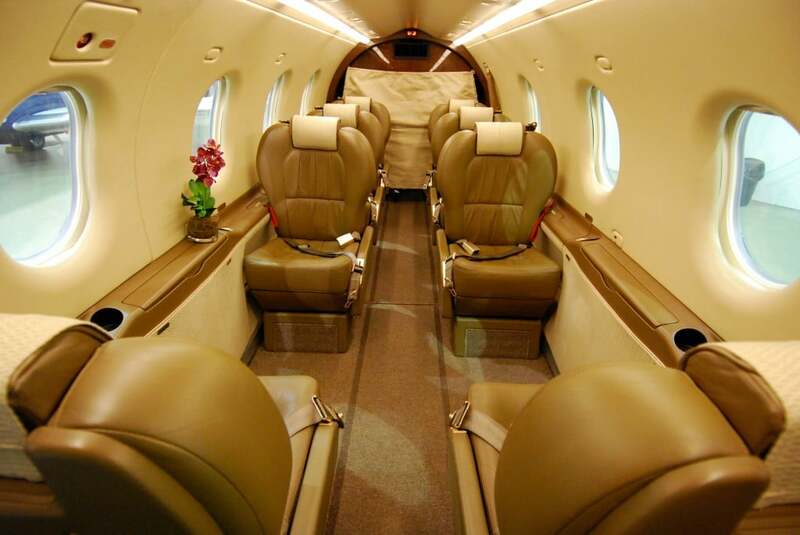 Looking to privately charter an aircraft? Then the Cessna Caravan really is the ideal choice! Chartering this plane allows you to transport a group of people in style and comfort, in an extremely cost effective manner. Villiers specialise in providing flexible, reliable flight times that mean you don’t have to wait around at the airport and put up with all the hassle that commercial flights bring. By privately chartering a flight with the Cessna Caravan, you can experience all the comfort and style of business class at a time that suits you- and at a price that won’t break the bank. By privately chartering a Cessna Caravan, not only can you save money on commercial flights, but it is also a much more cost effective option than most other small jet aircraft. That’s because it has notoriously low operating costs- the plane is able to turn a profit with as little as four passengers, and we like to pass savings on to our customers to give you the best deal around. Particularly with shorter flights, the Cessna Caravan is the perfect way to travel business class at an economy price. Private chartering doesn’t just save you money, though- you also save plenty of time at the airport, as we are able to have your Cessna Caravan ready to go at a time that suits you. Time is money in the business world, and privately chartering this aircraft lets you travel from a private terminal, with all your details cleared before you arrive. Typically, the Cessna Caravan comfortably seats up to nine passengers in its spacious interior, although this can easily be increased to up to 14 passengers should you need to. That means whatever the size of your group, you will all be able to travel together without worrying about seating arrangements, long waiting times, and other issues which are commonplace when flying commercially. The Cessna Caravan is also versatile when it comes to landing configurations, too. It can be modified to land in less than perfect conditions, so even if you need to land at an airport with an exceptionally small runway, we will be able to bring the Cessna Caravan down with ease. This allows you to land as close as possible to your destination, further saving on transport costs. Opting for just nine passengers allows you plenty of space for cargo, too- one of the advantages of privately chartering a plane is that you don’t have to worry about such restrictive baggage restrictions, and you can even access your luggage while in flight, so you’ll have plenty to do while you’re up in the air. If you have a large group to transport, for example to a business meeting, then chartering this aircraft will save you a fortune when compared to flying commercially. The Cessna Caravan is one of the most affordable private charter planes available today, and it’s therefore an excellent choice when you want to get to your destination on time and within budget- while still having an extremely comfortable journey. If you are looking for the perfect aircraft for short sector business charters, then the Pilatus PC-12 aircraft is one of the best choices for you if you value reliability, versatility, comfort, flexibility, and performance. Privately Chartering a Pilatus PC12 aircraft will soon be possible in Europe thanks to forthcoming IMC-SET legislation, and brings to the charter market one of the most popular aircraft in the air today. The moment you experience a private charter flight in The Pilatus PC-12, you’ll understand the reason why there is a growing interest in single engine turbine charter air services. 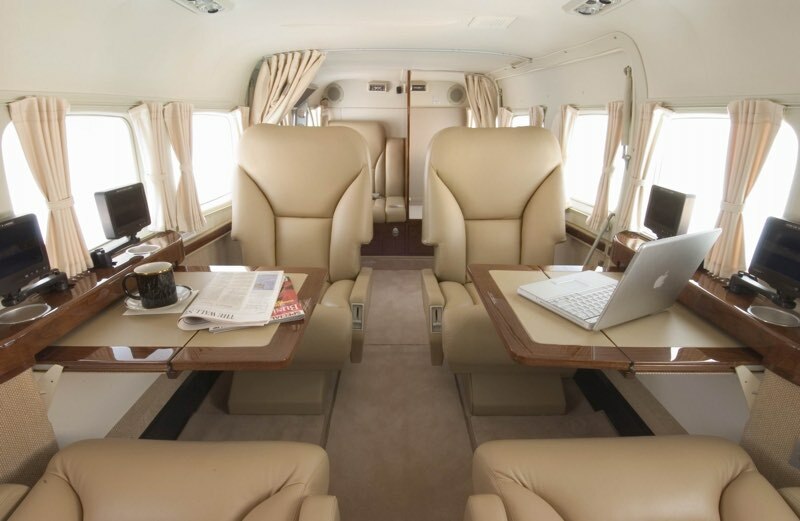 Apart from the greater convenience, privacy, comfort and productivity that these aircraft offer over the commercial alternatives, PC-12 private charter flights offer the perfect business class flight which revolves around your schedule entirely and doesn’t depend on the schedule of the other airlines. Privately chartering a Pilatus PC-12 aircraft in Europe is one of the best choices for short sector charters and business trips in Europe. The PC-12 NG allows its users to carry additional passengers, or more equipment, into a greater number of airports places, and in most cases you are even able to carry your own pets. Relative to the flexibility and productivity gained, the low operating costs – compared to comparable jet aircraft such as the Cessna Mustang or Phenom 100 – coupled with high speed and long range make the PC-12 a superb option for short sector charter requirements. It’s also an extremely versatile aircraft and can be reconfigured to work as an air ambulance or a cargo plane. With a private air charter flight, you don’t need to spend time on the usual queue at the airport – all your details are cleared before your arrival, and you’ll be directed straight to a private terminal where you’ll almost certainly be the only person in line. Privately chartering a Pilatus PC-12 in Europe will save you time working your way through the usual customs procedures, making your journey as stress free and time efficient as possible. The sleek Pilatus PC-12 offers a high lift wing, making this the perfect aircraft for short field landings and takeoffs. Another huge advantage this remarkable aircraft has over its light jet competition is its ability to land or depart at airports with short runways, or even airfields with grass or unimproved runways. This gives you far greater freedom and flexibility to depart from or arrive at airfields far closer to your point of departure or final destination. The Pilatus PC-12 aircraft can get you in and out in safely and in style, just another way it is second to none in so many different circumstances. The cabin itself is more than equipped for business flyers with a capacity of up to 9 passengers in its 330 cubic foot cabin. Its wide interior space is luxuriously fitted out in terms of comfort and elegance. There is a fully enclosed lavatory and a baggage area that is fully accessible in the flight. Wherever your next business trip takes you in the UK or Europe, or any part of the world, privately chartering a Pilatus PC12 aircraft is one of the best options for anyone looking to travel in style and elegance. 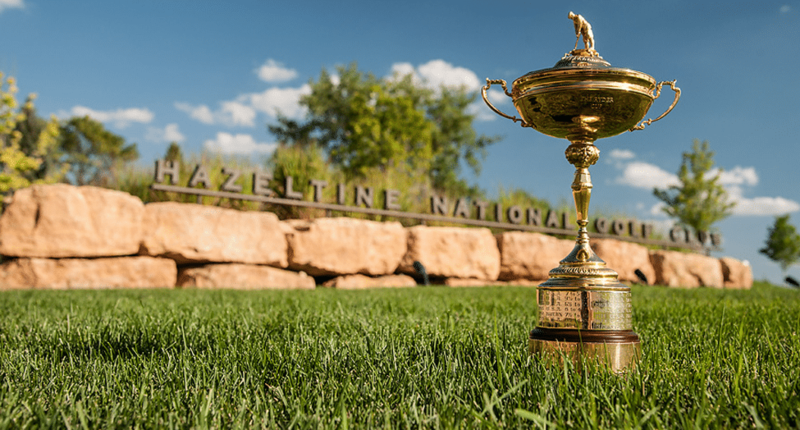 The Ryder Cup takes place this year between the 27th September and the 2nd October at the Hazeltine National Golf Course, Minnesota. The US team will be on home ground, and looking to win back the title and halt the momentum of a European team who have dominated the competition over the last decade. For those of you looking to charter a private jet to Hazeltine, the closest airfield able to welcome all aircraft sizes is Minneapolis Saint.Paul International. This airport is 30km from the golf course, and has a dedicated FBO providing executive services to private traffic, so is well positioned to serve VIP aircraft. Alternatively, one could fly to Flying Cloud Airport, only 10km from Hazeltine, however this is a small airport and is only able to cater for light aircraft. 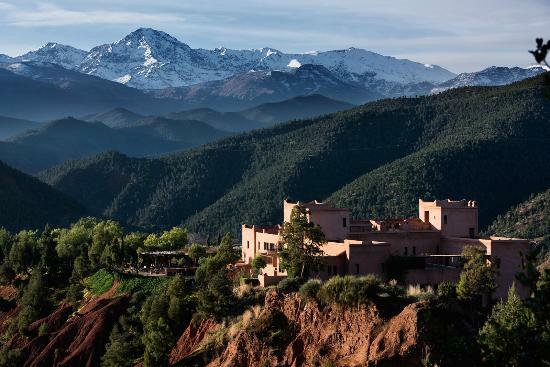 We’re only two weeks in to the autumn, but if you’re already yearning for more sunshine, then we have the perfect solution for you – Kasbah Bab Ourika, Morocco. Located only 40 minutes south of Marrakech Menara airport – itself just 2 hours 45 minutes away from London by private jet – this beautiful and indulgent hotel sits on the top of its own hill in the renowned Ourika Valley, with breathtaking views towards the Atlas mountains to the south and sweeping views over the lush green valley and national park to the north and east. The hotel itself is a veritable sanctuary of peace and serenity. Set within the confines of beautiful landscaped gardens that are alive with the scent of wild trees and herbs, guests are able to choose between a number of individually decorated rooms or, if like us you really want to treat yourself, one of two romantic suites with their own private terrace and pool. Provided you’re able to tear yourself away from the views, allow us to also recommend an outdoor massage followed by an alfresco candle lit dinner – the food is wonderful. For those in Europe looking for a burst of autumn sun, we think Marrakech provides a very practical alternative to other popular winter sun destinations. Flying by private jet to Dubai or Abu Dhabi, for instance, will entail a 5 or 6 hour flight, whereas flying by private jet to Marrakech from the UK, France or Belgium will typically take less than 3 – and you’ll still be able to enjoy average temperatures well into the high 20’s until late November. So if you’re thinking of the perfect mini break for you or your family between now and Christmas, get in touch and ask us for a quote for a private jet to Marrakech. Contact us to register your interest in private jet empty legs between Montreal and London (Any airport) to receive alerts when flights on this route become available.